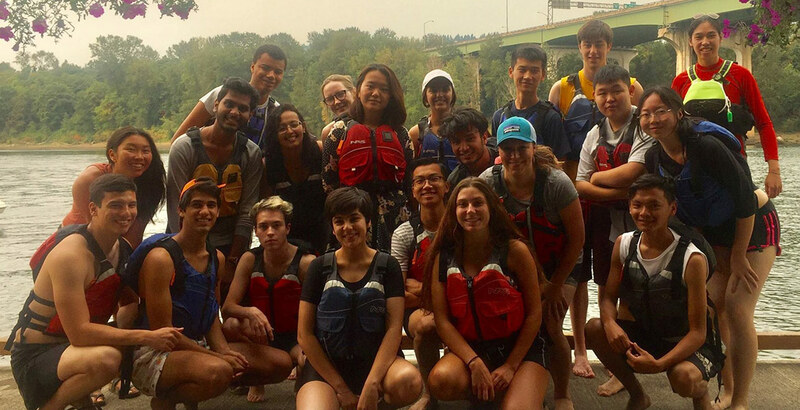 The Office of International Student Services (ISS) supports the academic and personal well-being of international students at Reed College. ISS collaborates with other campus departments to provide resources and programs that help international students acclimate to life in the U.S. and thrive at Reed. The office also helps to facilitate the sharing of diverse cultures with the rest of the college community. The ISS office is located in Gray Campus Center 104.